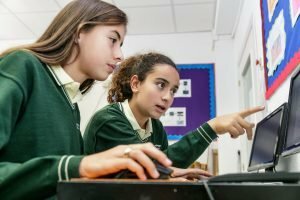 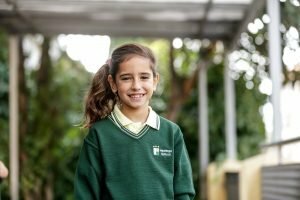 Hastings School is a fully authorised British school in Spain recognised by The British Council via the National Association of British Schools in Spain (NABSS). 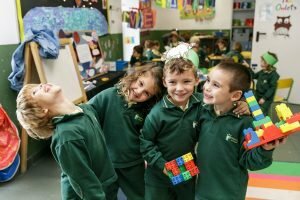 Our Early Years sites for children from 2 to 5 years old are in Chamartín (Paseo de la Habana, 204) and in Conde Orgaz (Ronda de Sobradiel, 31). 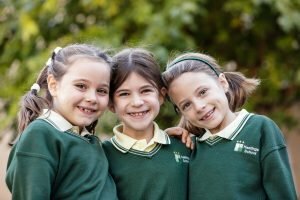 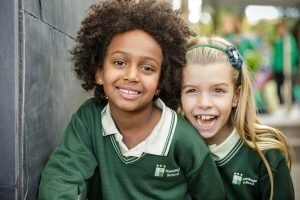 Since 1971 Hastings School has offered a British international educational experience to the children of global minded Spaniards and to the children of expatriates and embassy employees in Madrid.